The former bodybuilder boxed as a youngster to keep out of trouble and he made his return to the sport last year. The 30-year-old Brummie always strived to compete at the big arenas, but his break has come earlier than most, after just two professional victories. Sen told bcb-promotions.com he wants to make the most of the opportunity and use it to reach the other lofty ambitions he has in boxing. “It is massive for me to be in the Genting. I remember going to watch Sean Davis fight Gamal Yafi in the Barclaycard Arena in 2016 and thinking one day I want to get to these big arenas. “Now I have been given that opportunity in just my third fight and I feel very lucky to have that. I am keeping my head down and focusing and just making sure I am in the best possible condition on fight night. “We are entertainers. People are coming and spending their hard-earned money to watch us so I want to go out there and perform. “I want people to go away and talk about me after this one and get excited about my next fight. “I want to climb the ladder as quickly as possible and take all the opportunities that I get given. 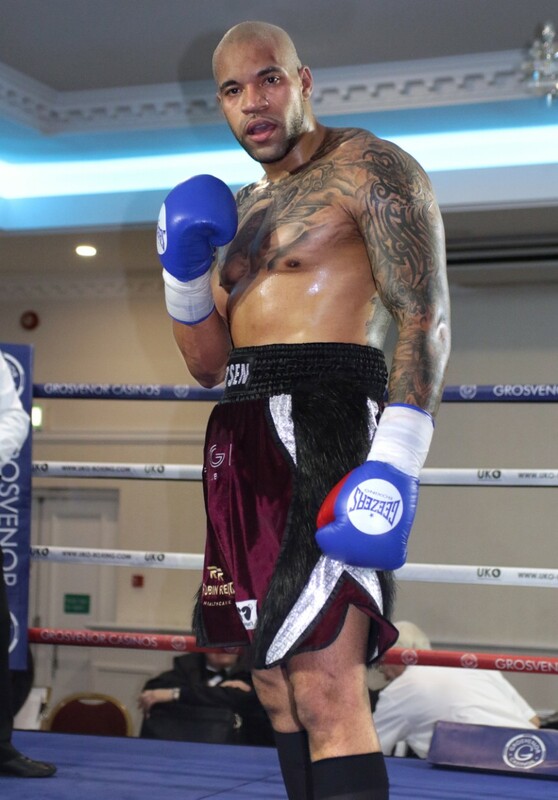 “After this fight I want to step up to a six rounder and then there are options for the Challenge Belt and Midlands Area title which I would like to get my name on. The Birmingham pugilist was set to face Wolverhampton’s Joshua Burke but Burke was ruled out last week with a knee injury. Whilst a new opponent is sought, Sen is just delighted to be back boxing at a time when the sport is on the rise. “I am loving every moment of it,” he added. “I have been in body building in these last few years and I really enjoyed it. But I got given a good opportunity to get back into boxing and I grabbed it with both hands. “Physically it is a lot more challenging than what I was doing in bodybuilding, that is mostly mental and about your diet. “But it has helped me because it has taught me to keep a strict diet which I have taken over to boxing. Obviously getting punched in the face is the biggest difference between the two. “Over the last couple of years the sport has really picked up. It is fantastic that Birmingham has so many talented boxers too as the sport is on the rise.